In December 2014, the Shanghai-based property company Greenland Group officially established its first global product direct distribution center, G-Super. In less than 2 years, the group established more than 10 branch stores across China. Each store demonstrated outstanding performance on its first day of business, attracting the attention of Chinese consumers. G-Super is branded as a boutique-oriented supermarket that primarily sells fine foods from all over the world. To reduce costs and ensure quality, Greenland Group has established G- Super branches in the United States, United Kingdom, South Korea, and Australia, building direct sales channels for purchasing overseas products. Thanks to this extended global presence, G-Super was able to import more than 15,000 product types, successfully establishing an advantage in price differentiation. 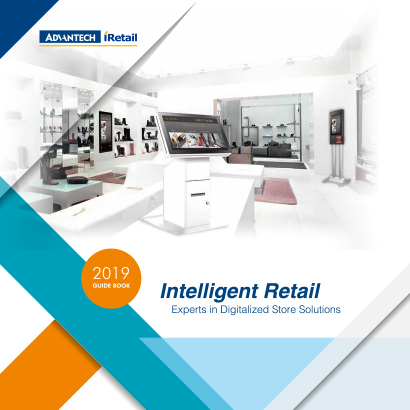 Furthermore, G-Super has actively integrated IT tools for its smart management practices, not only by introducing a multifunctional smart analysis system at the headquarters but also by integrating Advantech's UShop+ cash register loss prevention and customer-flow statistics system. The use of these IT tools has enabled all branch stores to transmit various types of information (e.g., customer age, gender, time spent in the store, purchase amount, etc.) in real time for analysis, the results of which can be applied to increase revenues and enhance management efficiency. Using Smart Analysis to Acquire Information on Customer Flow and Customer Groups Wesley Liu, business development manager of intelligent retail, Advantech, indicated that Advantech's UShop+ solution helps branch managers at G-Super acquire information on customer flow (e.g., flow volume) and attributes (e.g., gender and age). In other words, they can use the system to understand the daily number of customers and changes in customer flow at different time points. Furthermore, they can also further analyze point-of-sale (POS) transaction information to determine consumer preferences and shopping times on the basis of age or gender. Through these applications, branch managers can engage in smart practices such as adjusting employee break times according to customer flow or revising procurement strategies or promotion plans according to the combined POS information. With the rapid development of branch stores, finding experienced management experts has always been a challenge for retailers. However, when expanding its business, G-Super was unconcerned about this problem because of its effective utilization of Advantech's UShop+ solution for the collection and analysis of big data, which provide useful reference information for managers, assisting them in making effective decisions rather than having to rely on personal experience or intuition. There are many solution suppliers claiming to specialize in cash register loss prevention and customer flow analysis. G-Super opted to cooperate with Advantech primarily due to considerations of future expandability. Wesley Liu observed that Chinese businesses urgently require and are highly accepting of innovative applications because of intense market competition. However, when making purchases, Chinese business owners prefer one-stop services, and so solution suppliers are selected if they can ensure that their hardware and software will meet the requirements prescribed for a solution. Thus, when future problems arise regarding system operation, the risk of software and hardware suppliers evading responsibilities can be reduced. Moreover, unnecessary costs can be avoided, because for hardware manufacturers to dispatch repairmen for maintenance inspections entails a cost of at least RMB 500 per trip, and this cost would be wasted if the problem proves to be unrelated to hardware. Advantech not only provides solutions for smart retail applications, such as cash register loss prevention, customer flow analysis, business information analysis, and energy analysis and management, but the company also offers basic facilities for daily operations, which includes equipment such as POS devices, handheld inventory equipment, and electronic signage. The company can cover all the IT needs of retailers and naturally became the first choice for green supermarkets. Furthermore, Advantech adopts an active attitude toward solving problems during system implementation, and the company also provides high-quality services. These qualities have contributed to the satisfaction of G-Super customers. Wesley Liu provided a few examples of Advantech's advantages. First, concerning problems associated with the angle of camera installations, because G-Super has a large floor area, CCTV cameras must be installed at specific angles to capture customers' faces, and Advantech spent a considerable amount of time with testing to determine the optimal camera angles. Second, a ceiling spotlight is installed at the entrance of G-Super, and this type of light can be problematic for facial recognition systems; therefore, Advantech spent 2–3 months adjusting the system algorithm settings to reduce the probability of errors. Finally, G-Super cooperates with three weak suppliers who have adopted different brands of IP cameras. 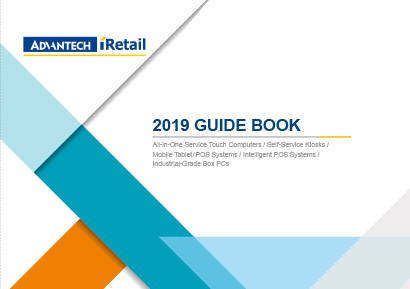 To facilitate future integration, Advantech took the initiative to undergo system integration with these three suppliers so that images are viewable as soon as a camera is connected to a system. 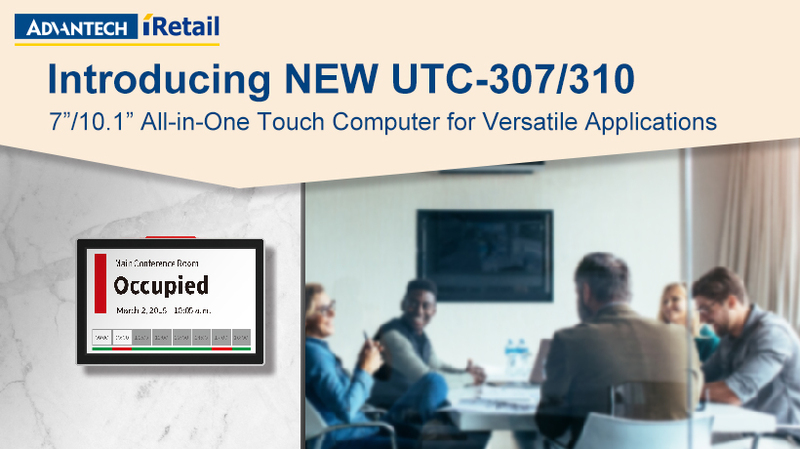 Because this system integration process proved to be effective, Advantech's UShop+ solution (cash register prevention and customer flow analysis) has become G-Super's basic facility. In the future, G-Super will continue to expand in China while integrating store benefit analysis systems to analyze the store areas where customers spend more time. Subsequently, G-super managers can be informed about what consumers have purchased in addition to which products they are interested in, and this information can then be used to adjust product merchandising and thereby boost product flow and revenue growth.